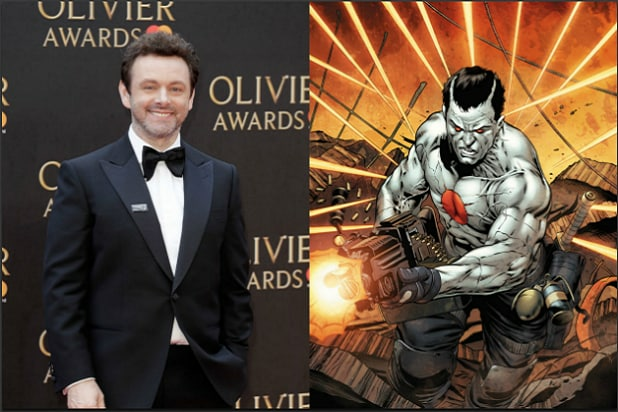 Michael Sheen is in talks to join Vin Diesel in Sony’s “Bloodshot,” an individual with knowledge of the project tells TheWrap. Sheen would play Dr. Emil Harting, the genius responsible for the cutting-edge nanotechnology that exists inside the human body to not only repair it, but push it further than normal human limitations. Eiza Gonzalez (“Baby Driver”) is circling the love interest role in the film. 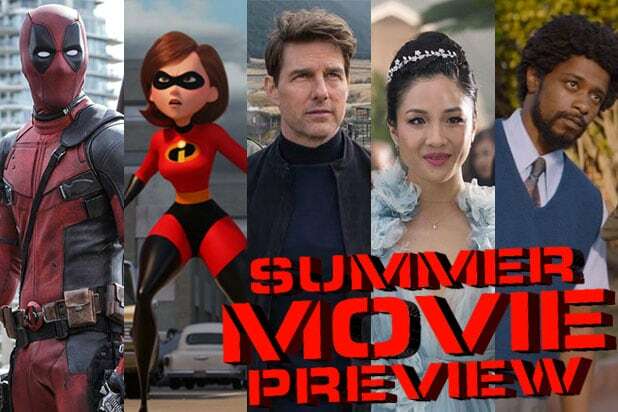 The studio will start principal photography in July. The film will also reunite Diesel with “Fast and the Furious” mega-producer Neal Moritz, who is producing alongside Valiant’s Dinesh Shamdasani. This is the first time that Moritz and Diesel have worked together outside of the “Fast and Furious” franchise. Dave Wilson, who is “Deadpool” director Tim Miller’s partner at Blur Studios, is attached to direct. “Bloodshot” is about a mortally wounded soldier resurrected with cutting-edge nanotechnology and tasked with rounding up super-powered outcasts known as “harbingers.” “Bloodshot” was created by Kevin Van Hook, Don Perlin and Bob Layton in 1992. “Bloodshot” over its comic book run amassed 110 issues of comics with over 7.5 million copies sold. Valiant’s library is truly one of the great and as-yet untapped wells of intellectual property. The publisher’s bench of more than 2,000 superhero characters (with lifetime sales of more than 80 million copies) makes it the third largest library of superheroes behind Marvel and DC — and the only one not currently owned by a major conglomerate. Valiant’s comic books are the best-reviewed books over the past five years; “Bloodshot” in particular has been honored with numerous critics’ awards. Sheen’s recent credits include Tom Ford’s thriller “Nocturnal Animals” with Amy Adams and Jake Gyllenhaal, and sci-fi adventure “Passengers” alongside Jennifer Lawrence and Chris Pratt. Sheen is repped by ICM and Tammy Rosen of Sanders Armstrong Caserta Management.